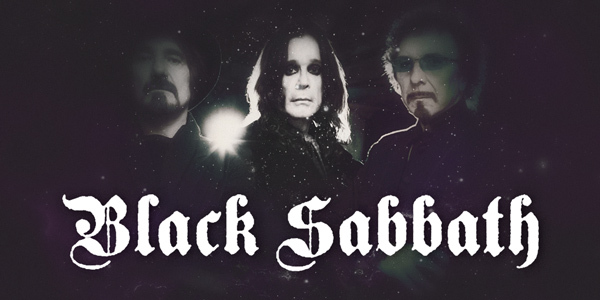 Major Onsales This Week: Black Sabbath, The Weeknd, and More! The iconic metal band has announced a final farewell tour. Scheduled to make stops across North America, you can you purchase your tickets beginning this weekend. 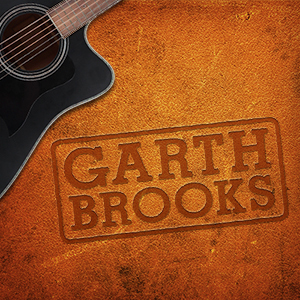 Garth Brooks is continuing to stay busy. Today, tickets for newly announced concerts in Phoenix, AZ are on sale. 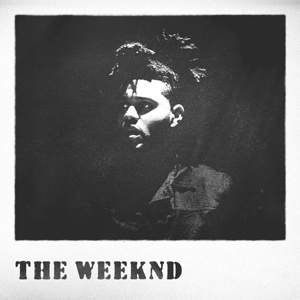 Popular singer, The Weeknd has onsales this weekend for his upcoming show at Barclays Center in Brooklyn, NY. 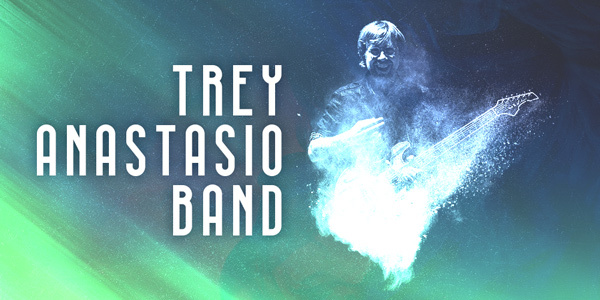 Phish guitarist is going on tour with his side project the Trey Anastasio Band this fall. Stopping at venues across the country, tickets for the tour can be purchased now. Jennifer Nettles has announced a 20-city cross country tour. Tickets to see the popular country singer are on sale now. 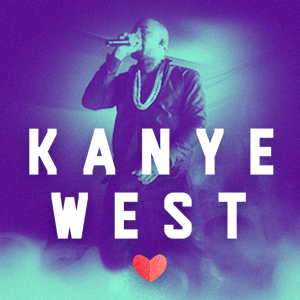 Kanye West will perform 808s & Heartbreak for two nights at the Hollywood Bowl. Get your tickets. 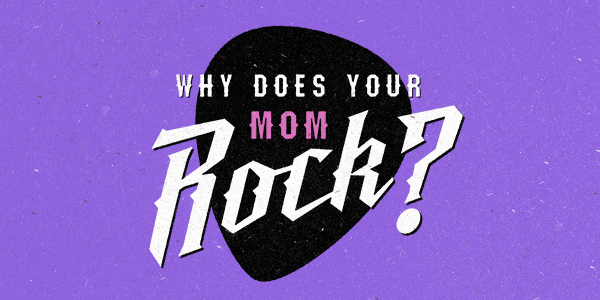 Mother’s Day Contest: Why Does Your Mom Rock?!? How to Enter: In 200 words or less, tell us how awesome your Mom is and be entered for a chance to win a $100 TicketNetwork.com gift code. Is she your best friend? Has she always been there for you? Basically, why does your Mom ROCK?!? 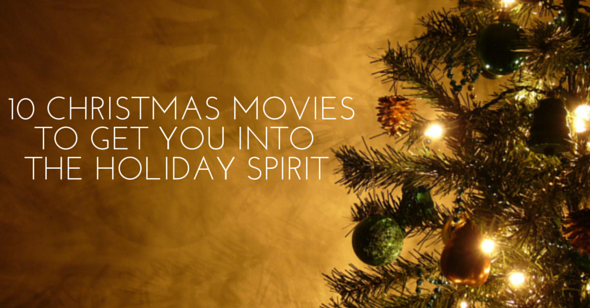 Christmas Eve is the perfect time to curl up on the couch and watch a few Christmas movies. If you’re stuck on which ones to watch, here are 10 that have all the holiday spirit you’ll need!